PRODUCT OF THE WEEK OFFER ENDS IN -1 days, -9h, -60min, -47s – DON’T MISS IT! A welcome addition to the Express Safety range of PPE is flame retardant clothing from world renowned manufacturers Eagle Technical Products. From their Eagle FR range we have introduced sweatshirts, polo shirts, cargo trousers and coveralls, as well as a waterproof jacket and overtrousers set. The sweatshirt and polo shirt are available in navy or yellow hi vis, whilst the coveralls and waterproofs both feature hi vis properties. All are very competitively priced, available in a wide range of sizes and their quality is guaranteed. 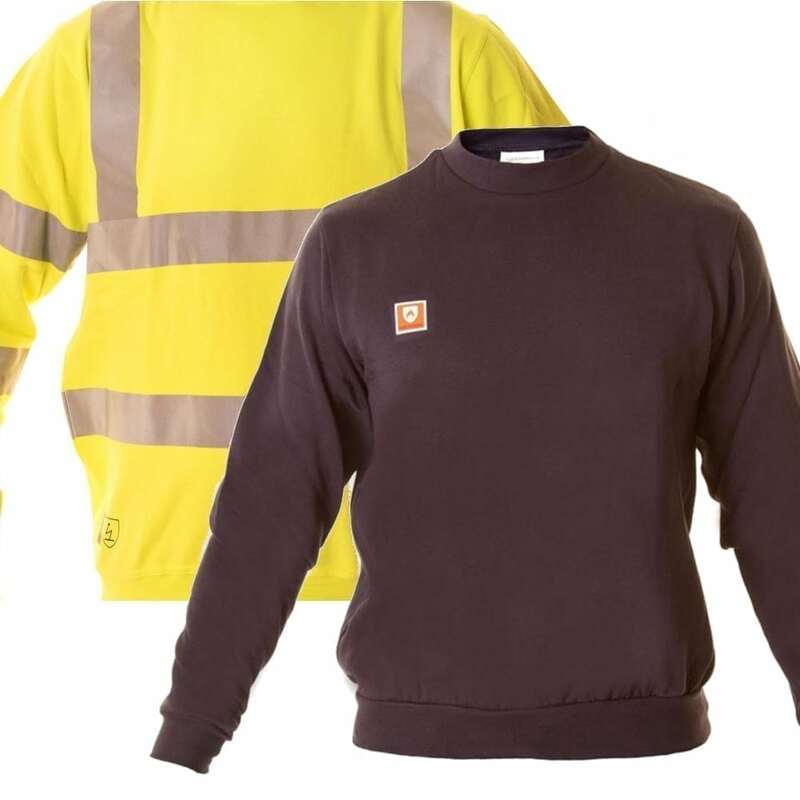 View our full flame retardant clothing range here.